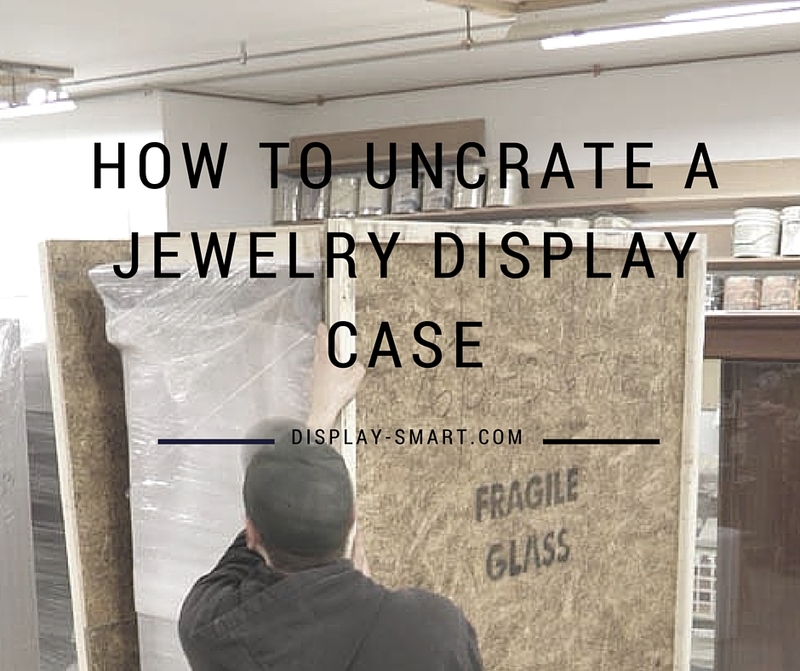 At Display Smart, we build display cases and store fixtures for a variety of different retail industries including gun stores. 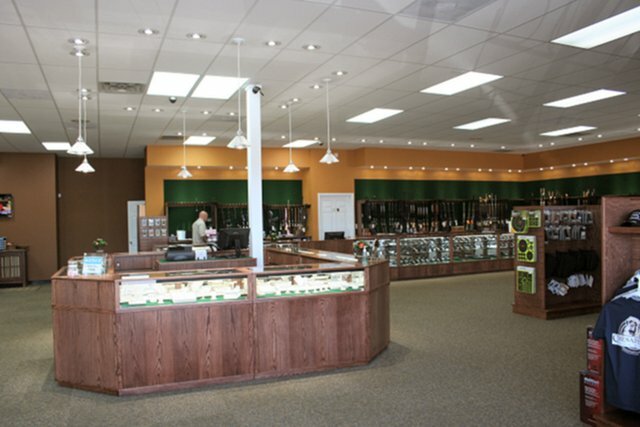 The photos in this blog are cases built for Green Brier Gun Store in Virginia. 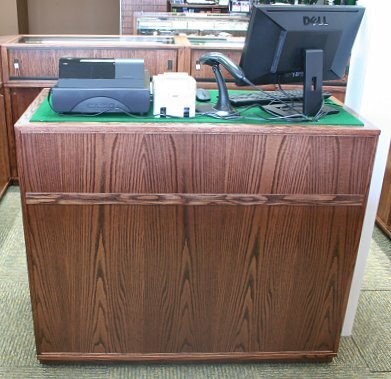 The cases are built from solid Red Oak and veneer with a Red Mahogany stain. The display decks are covered with a green fabric on a removable pad. 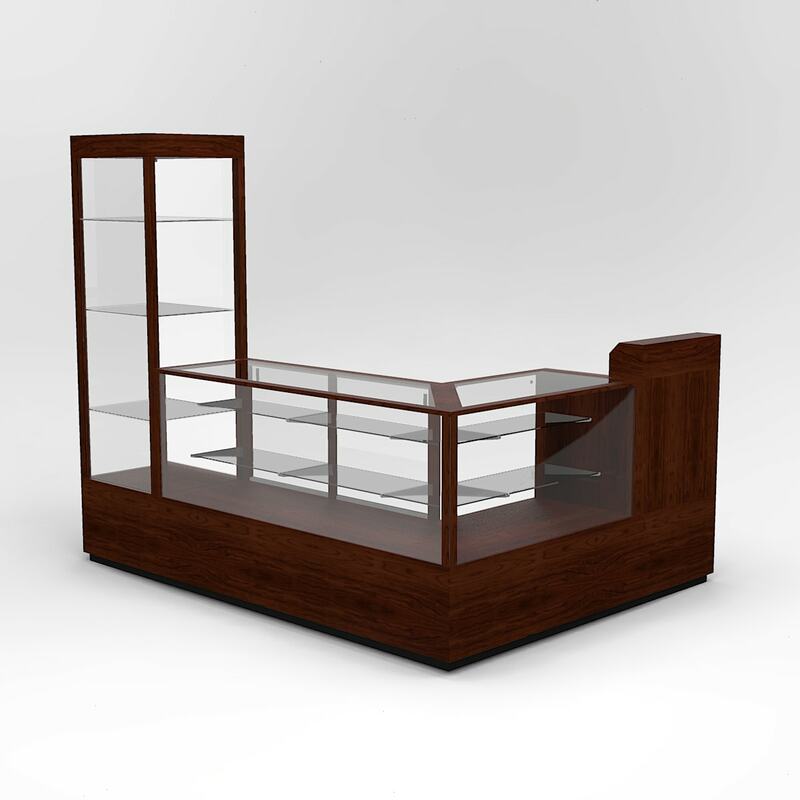 All of the glass shelving is adjustable for flexible merchandising. All of our cases come standard with tempered glass and a metal security frame around the top glass panel. 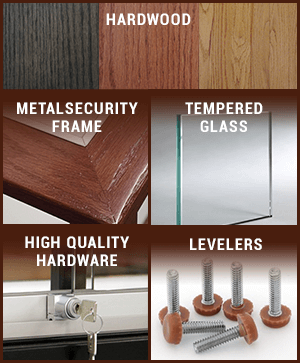 Options include laminated safety glass, fabric covered deck, LED lighting, mirror, wood or clear glass sliding doors or pull out decks. 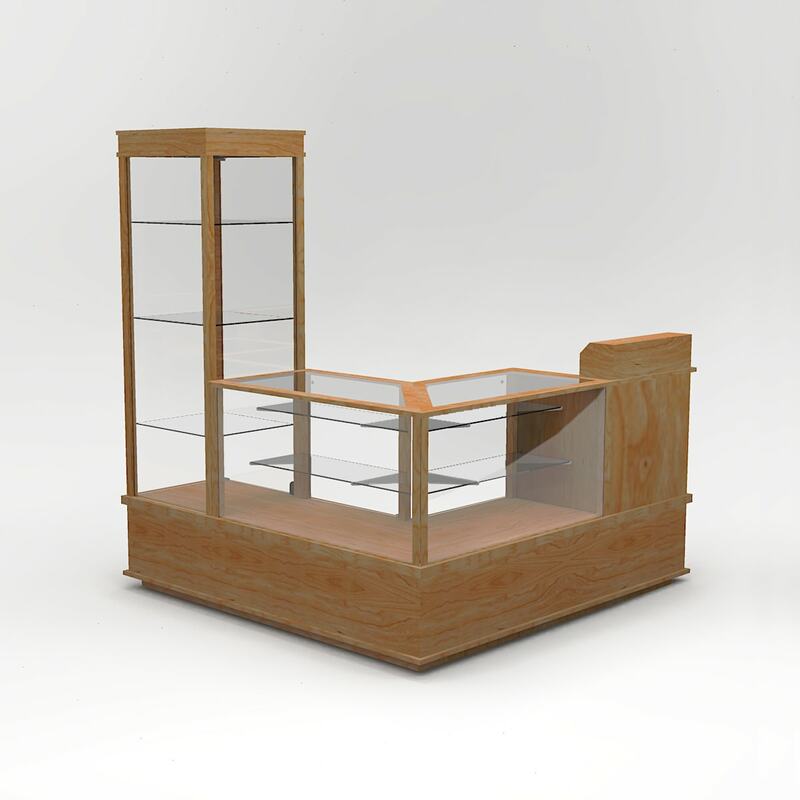 The register (pictured above) is a custom designed case for the center of their island display cases. On the other side of the register locking drawers and sliding doors were provided for storage. 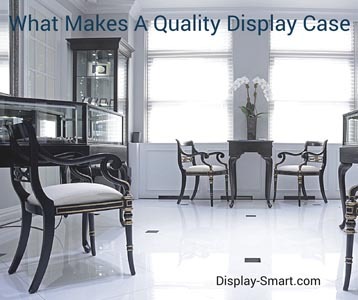 If you are interested in a similar register click here and fill out our custom case design form. 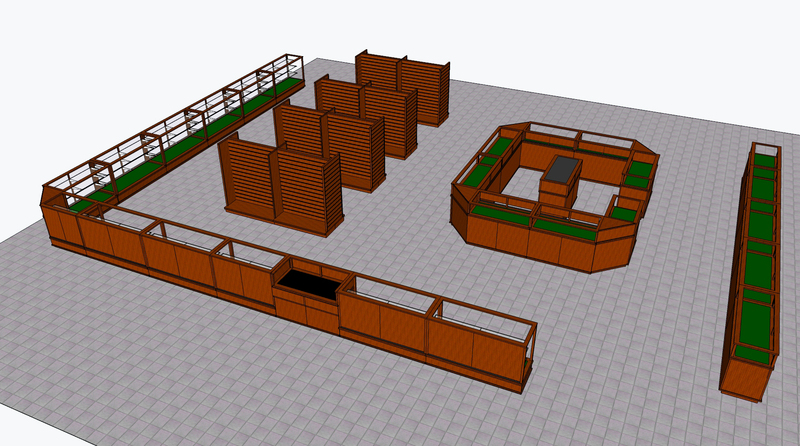 While designing the store layout, it was decided to create a center Island focal point. This was a simple modification of our Pre-designed cases. The center island gives a 360 degree shopping experience in the middle of the store and functions as a main kiosk area. 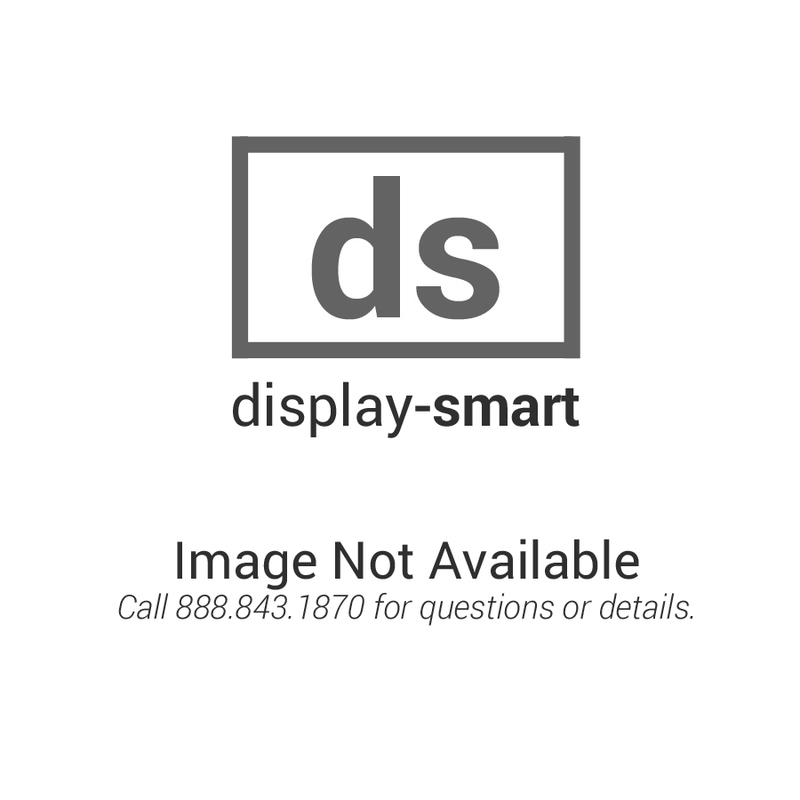 Classic Extra Vision Cases were used around the perimeter of the store. Several two sided Slatwall Gondolas held accessory products displayed on peg hooks. 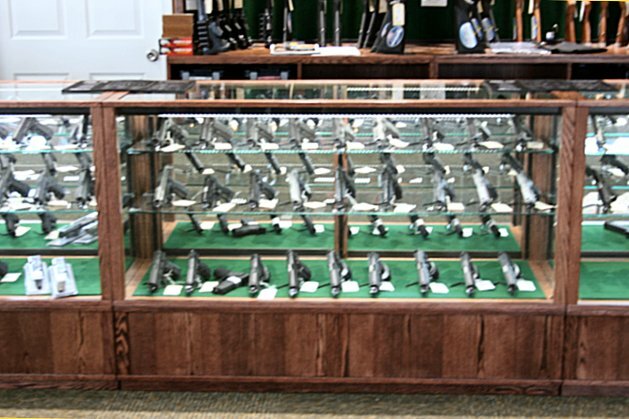 Our Extra Vision cases have 2, adjustable 1/4″ glass shelves 12″ and 14″ deep, for plenty of product display area. The cases are lockable with plunger locks in the sliding door track. 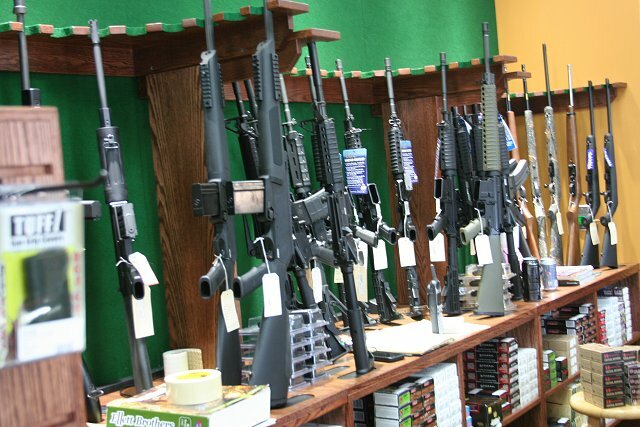 These wall gun racks hold a large quantity of rifles within easy access of store personnel. 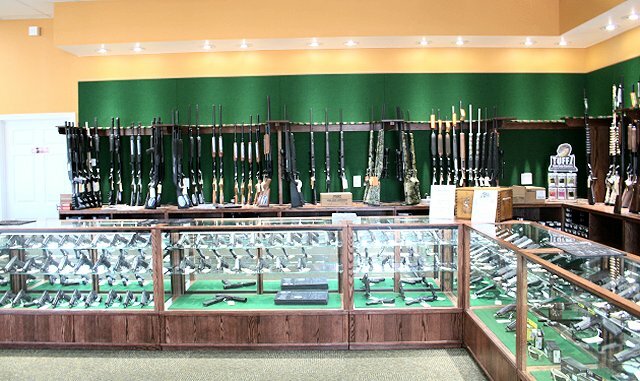 Below the counter is plenty of heavy duty shelving to store ammunition. The store layout is where we start before production of the display cases begin. 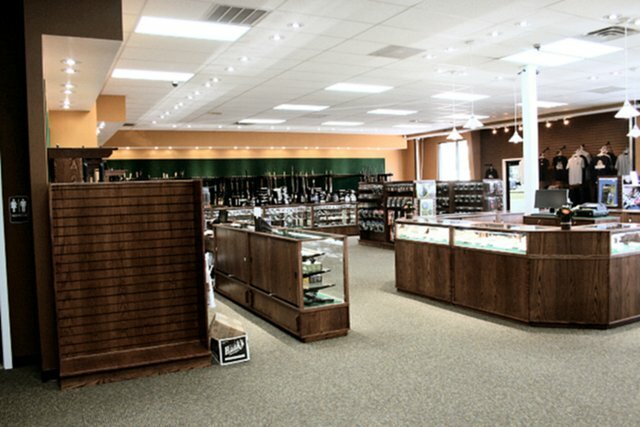 The Store Layout Design is an essential process in beginning purchasing display cases for gun stores. Send us a floor plan of your store, we can add, subtract, rearrange, design new custom cases and provide a 3D preview of your store. Give us a call to discuss what you would like to do to to merchandise your product. We would be glad to share fixture costs and options so you can develop a fixture budget. 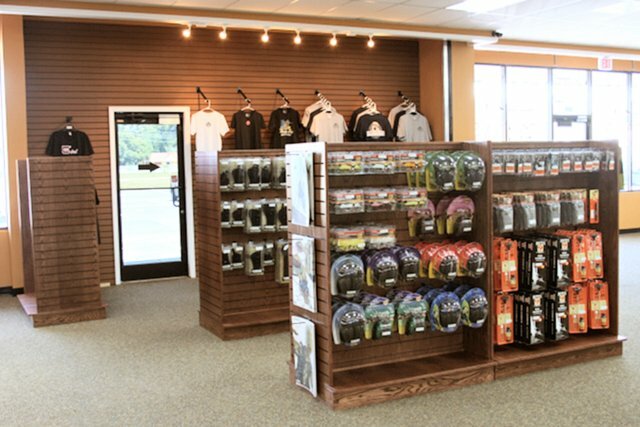 Our goal is to help make the process to fixture your store as easy as possible. We look forward to discussing the options with you.